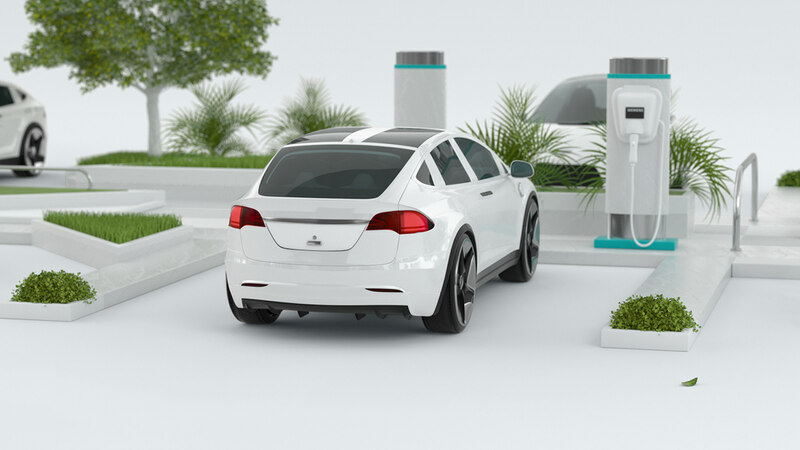 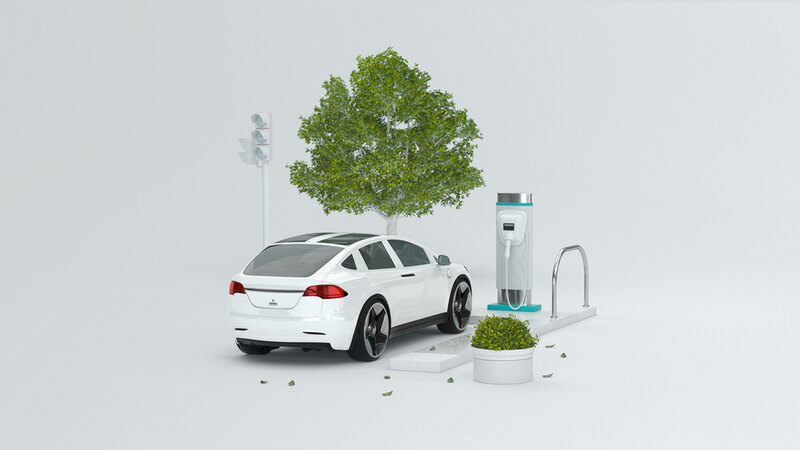 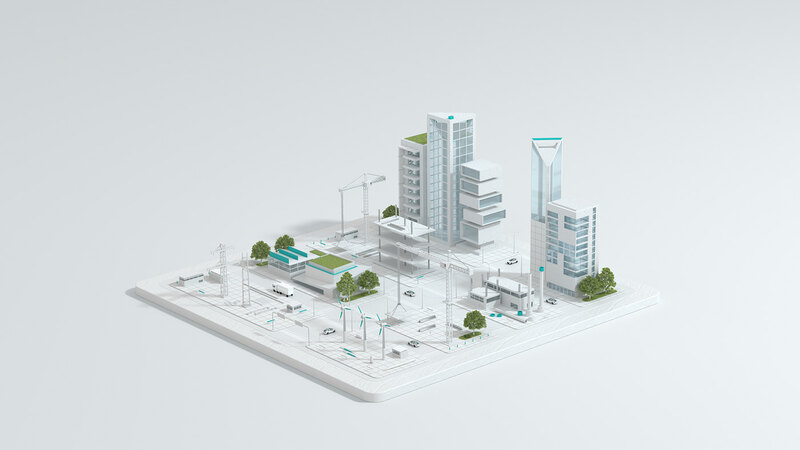 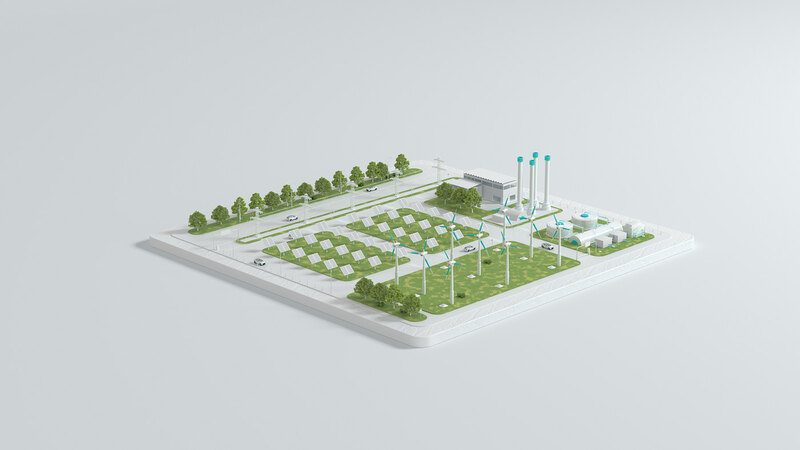 Washington Post Brand Studio and Siemens collaborated on an article about the future of transportation, and how the new infrastructure will pave the way for e-vehicles. 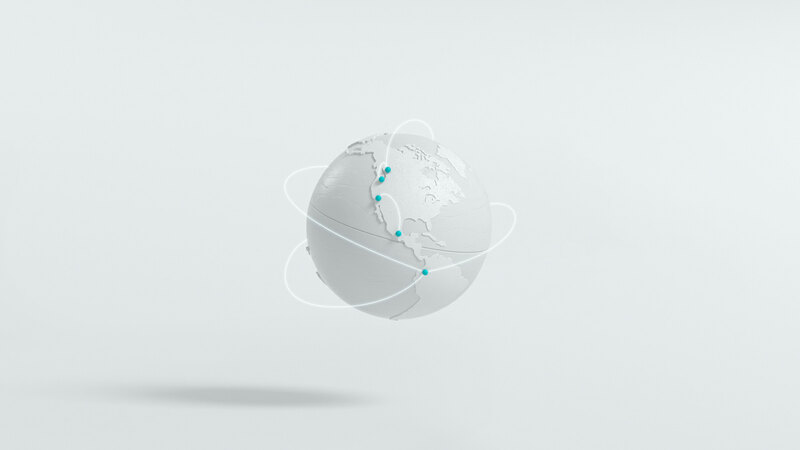 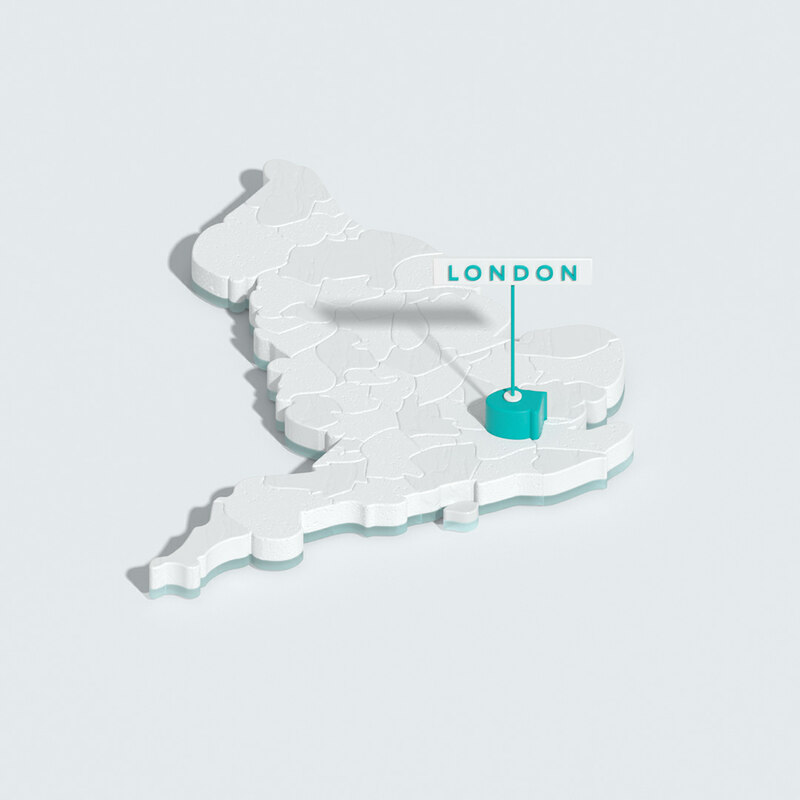 We developed the visual content for the site and article. 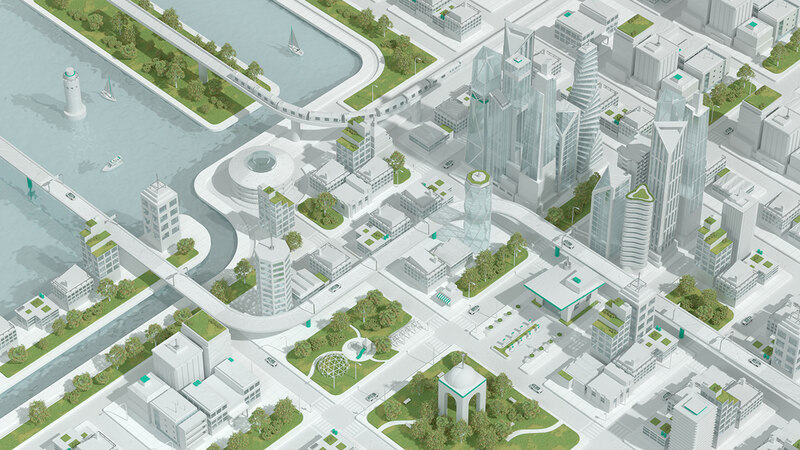 White and transparent urban landscapes with a high amount of green areas, wider parks and clean water became the environment to represent how renewable energy will affect and change our future. 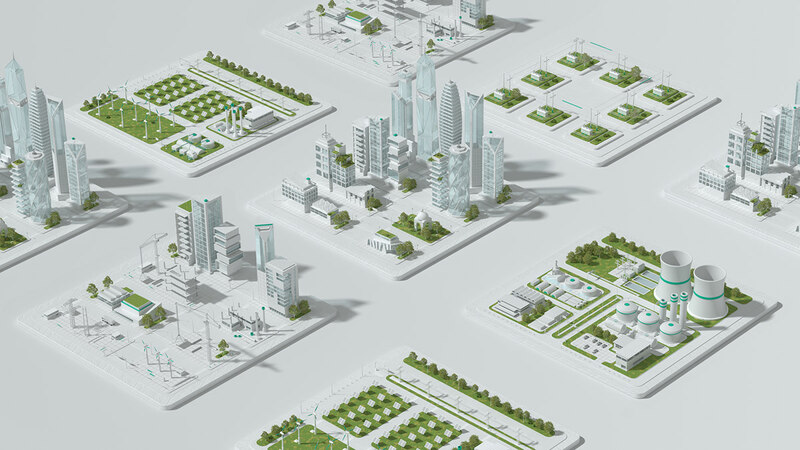 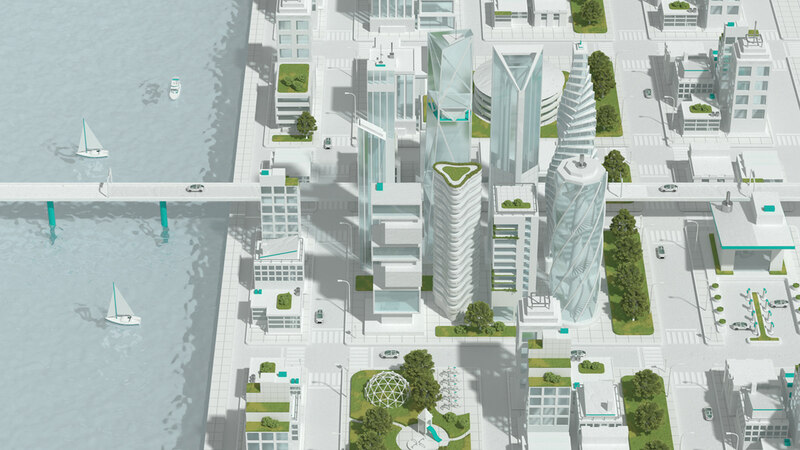 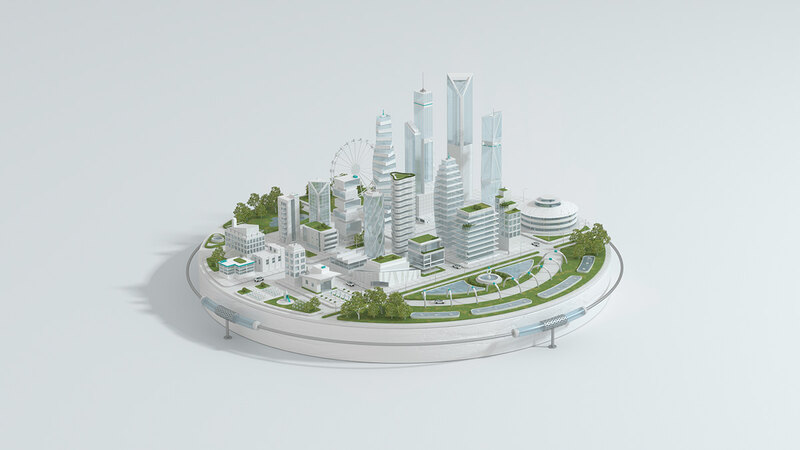 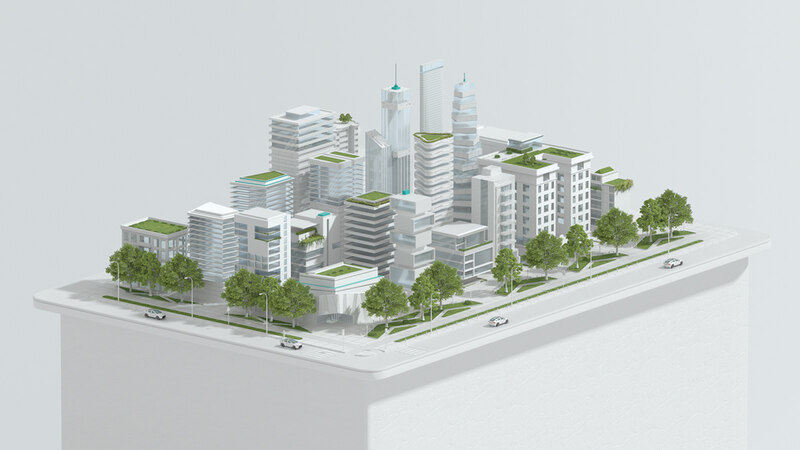 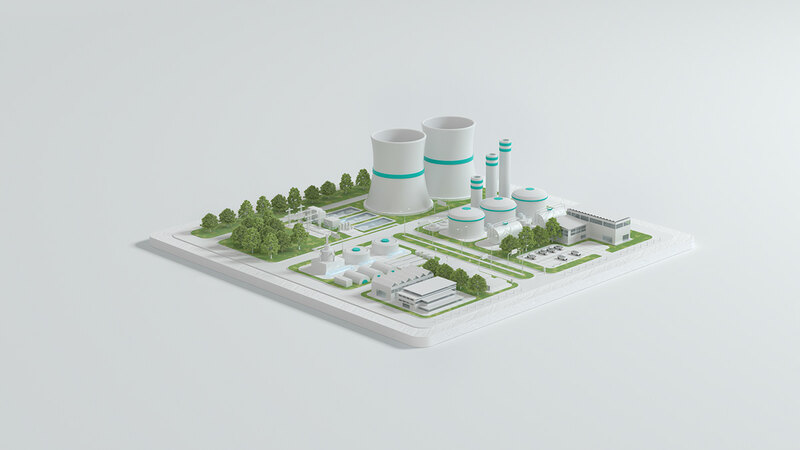 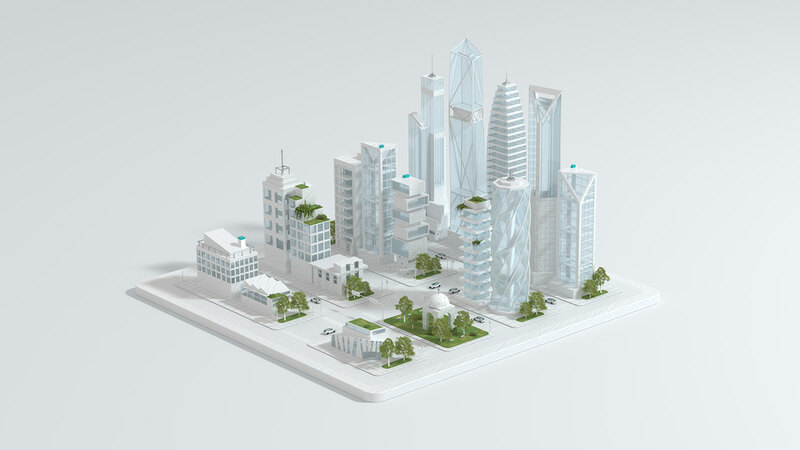 Build the city of the future, for a smarter and clean world.